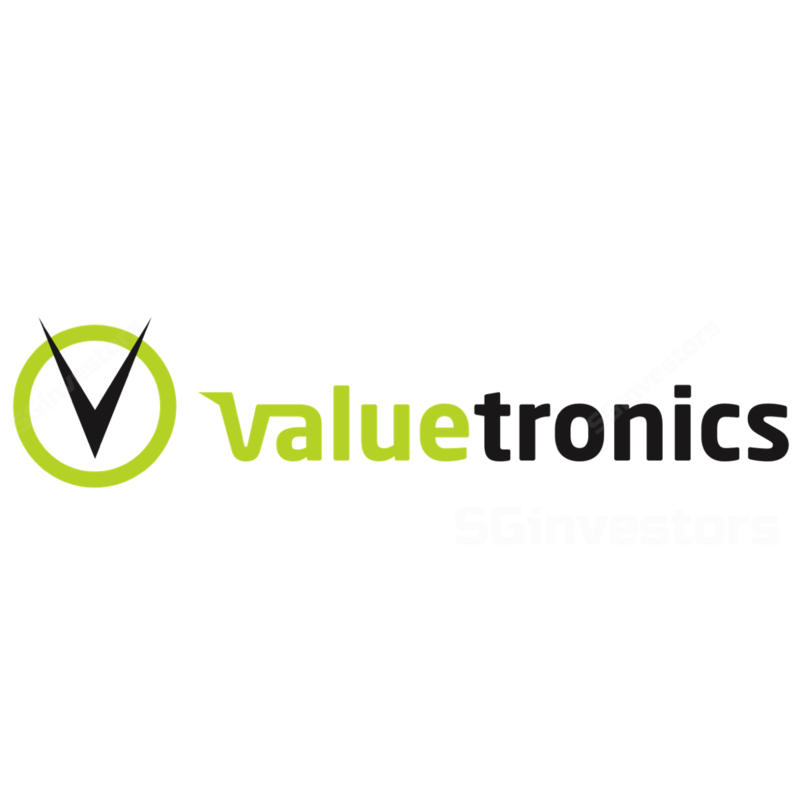 Valuetronics Holdings Limited (SGX:BN2) believes Printed Circuit Box Assembly (PCBA) sales might be pressured if its customer decides to diversify its supplier pool due to the Sino-US trade war. To gauge the downside from such event, we evaluate the impact of an aggressive 50% cut in Valuetronics’ FY20E PCBA sales. Our simulation suggests a 10% earnings impact, and prospective yield would be 5.9% (current forecast: 6.4%). Given still attractive 41% upside to our ROE-g/COE-g fair value outcome of SGD0.98 (-7% from current TP), we believe such risks are priced in. Valuetronics believes its PCBA business is the next most vulnerable after smart-lighting as entry barriers are low. Its Dutch MNC customer also has strong means to tweak its supply chain. lower volumes than its CE (Consumer Electronics) segment. In addition, We believe Valuetronics can defend ICE allocations as it begins Southeast Asian production in FY20E for customers intending to diversify their production bases from China. Our simulation suggests that its revenue/PATMI could fall 16%/10% y-o-y in FY20E if its PCBA allocation drops by a hefty 50%. This contrasts our current forecast of flat y-o-y earnings, assuming its ICE momentum can offset reduced smart-lighting allocations. In our simulation, its earnings would drop less than revenue as PCBA is less profitable than ICE. We believe our assumption of a 50% decline in PCBA volume is aggressive enough, as the US accounts for only 33% of its Dutch customer’s sales. See attached PDF report for simulation details. Our unchanged Target Price of SGD1.05 is based on 2.1x FY20E P/BV. weakness in end-market demand due to adverse economic factors. Valuetronics’ share price has underperformed its Singapore-listed tech peers since the recent earnings season (see Fig4 in attached PDF report for peer comparison table). We believe this is because investors are wary of further allocation losses with other customers, following management’s revelation that Valuetronics had lost the US portion of its smart-lighting project due to its customer’s production diversification. Fundamentally, we remain constructive on the stock, as we believe risks to PCBA allocation is priced in. The ROE-g/COE-g outcome of our scenario analysis suggests a fair value of SGD0.98, which is based on 2x FY20E P/B, in turn based on FY20-22E average adjusted ROE of 18.9%, cost of equity of 10.7% and LTG of 2%. Our unchanged ROE-g/COE-g Target Price of SGD1.05 is based on a FY20-22E average adjusted ROE of 20%. We have used this in favour of average forecasted FY20-22E ROE of 17% as we believe Valuetronics’ ROEs are “under-reflected” due to its massive cash hoard, which accounts for 44% of its market cap. Our FY20-22E average adjusted ROE assumes that HKD400m will be invested in FY20E, earning 10% ROEs pa. In our view, HKD400m is a reasonable quantum for strategic investments, as it would leave ample room for working capital. Similarly, we believe a 10% ROE expectation is conservative and should factoring in the timing and return uncertainties of new investments.